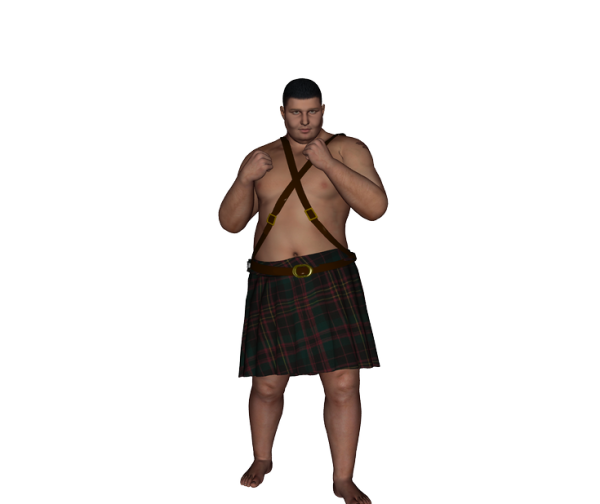 A plus sized Male character for Michael 4 morphs++ No textures unfortunately. Again clothes will take some tweaking. Sovok (8 years ago) Inappropriate? Yokasobi (8 years ago) Inappropriate? badchy (9 years ago) Inappropriate? Houri Durga (9 years ago) Inappropriate? andolaurina (9 years ago) Inappropriate? catlinadances (9 years ago) Inappropriate? Looneytaz82 (9 years ago) Inappropriate? This is a really cool morph. I love it!